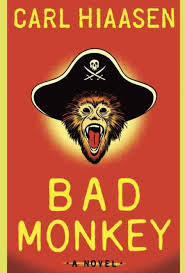 Carl Hiaasen has a new book out titled BAD MONKEY. It looks great and in the style that I have come to love from Hiaasen. I first started reading him with his first book TOURIST SEASON. Then pretty much read every one of his novels for adults. I have not read the YA ones though. Hiaasen always appealed to me because of the warped sense of humor and the fantastic characters. Plus his background writing for the Sun-Sentinel newspaper led him to stranger truth than fiction. Many of those real people and situations made it into his novels of the bizarre world of South Florida. He is a native Floridian and has always been an outspoken critic of big business and their abuse of the land and culture. In 1998, he penned a short book for Ballantine’s Library of American Thought called TEAM RODENT: How Disney Devours the World. Needless to say the book was highly critical of Disney. In 1998, I was Sales Director at Random House. One of my responsibilities was to attend dinners and lunches with key authors and key customers. 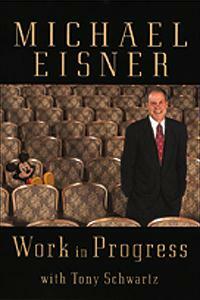 We were publishing then-Disney CEO Michael Eisner’s autobiography WORK IN PROGRESS. Over a three-day period I had two lunches and one dinner with him and key buyers from B&N, Borders and Costco. The B&N and Borders lunches were in NYC and the Costco one was at the Disney HQ in California. I was seated next to Eisner at one of the lunches. He asked me what I was reading. 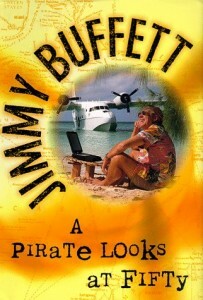 Random House had just published Jimmy Buffett’s A PIRATE LOOKS AT FIFTY (more on that in another blog post) and it was a #1 best-seller and a major smash. I mentioned Buffett to Eisner. He wasn’t aware of Jimmy and his Parrot-head appeal. So I was reaching for an author to compare. I mentioned that Buffett represented the laid-back life-style and party feel of South Florida and the Caribbean. That he was similar to Carl Hiaasen. Eisner straighten up and asked, “Isn’t Hiaasen the one who wrote that critical book about Disney?” Whoops?!? I got the sense that Eisner wasn’t use to hearing anything critical of him nor Disney. I said that it was but that Hiaasen’s “fiction is based in fact” – and his “fact is actually based in fiction.” It was a lame excuse. 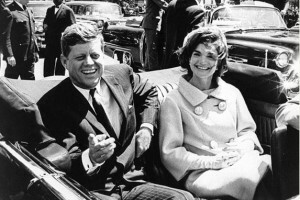 The 50th anniversary of the assassination of John F. Kennedy is this November. The Wall Street Journal recently had an article about Skyhorse Publishing and the 37 titles they have on the JFK assassination conspiracies. 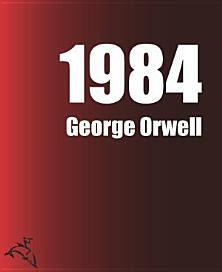 They are bringing out eight new titles, reprinting 17 and have an existing 12 in print. Type in “JFK Assassination” into the Amazon search engine and almost 1,800 titles appear. The WSJ goes on to state that Skyhorse is investing over $1-million on bringing all these titles to market. I think it a smart gamble and they will easily make that money back. 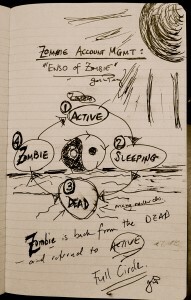 I would like to see an interactive, illustrated and enhanced eBook that goes over all of the theories. 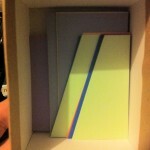 The new digital medium is perfect to visualize it. In 1991, Oliver Stone produced and wrote his movie JFK. The movie was engaging and a success, but it played loose with the facts. 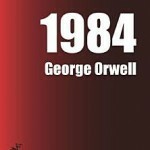 It also created an enormous increase in all books related to the conspiracy. I was the History category buyer at Waldenbooks then. At that time, WB was the largest book chain in the nation with over 1,200 stores. One publisher had cornered the market on JFK Assassination books – Carroll & Graf. I remember Herman Graf would come in and sell me title after title. The best selling of all the titles were CROSSFIRE and HIGH TREASON. But Herman had books that blamed the Mafia, the CIA, Castro, LBJ, the KKK, the PTA, the NEA, etc. There was even one that stated it wasn’t a conspiracy but an accidental discharge. That last one didn’t sell. As the History buyer people would always ask, “what is selling?” My pat answer was “JFK Assassination books.” I answered it so often it was automatic. I was responsible for all history titles. One of them was a book called THE LAST TSAR – THE LIFE AND DEATH OF NICHOLAS II. The book did very well and the editor wanted to call me to thank me. I knew this because the Doubleday rep, Bebe Cole, called ahead of time and wanted to ensure I was at my desk. The editor who called me? RndThis week is the annual national book convention, the Book Expo America (BEA). It is in New York. This is probably the 20th book convention I have attended. It was once called the American Booksellers Association (ABA) meeting. Not to be confused with the American Bar Association or the American Basketball Association. The name changed and there was a new owner, but overall the meeting remained the same. My first ABA was in New York City. I was an assistant buyer for Waldenbooks. At that time Walden’s was the largest bookseller in the country with 1200 mall locations. Waldens sold genre fiction titles better than any other retailer. I remember attending the ABA in Miami. It was a few weeks after the Lozano verdict that created riots in Miami. I remember going to dinner and the streets being quite empty. It rained a lot. I have been at conventions in NYC, Anaheim, Los Angeles, Chicago, Miami and Washington DC. I missed the one in Las Vegas. But friends tell me it was 110 degrees and not pleasant. I also missed a few in the 1990s because the ABA had sued my employer, Random House. Since the ABA ran the convention, RH decided to not display for a few years. 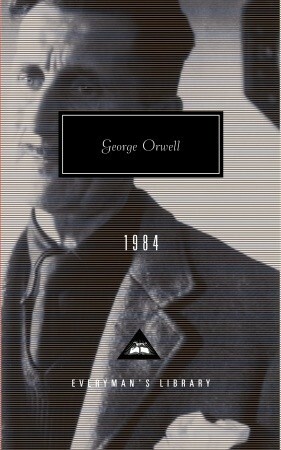 Other corporate publishers also pulled out including S&S, Penguin and Harper. Everyone is back now. I remember the parties. I remember meeting numerous celebrities. It was fun. 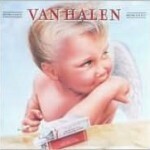 I met Reagan and Carter on successive nights. Ran into Oprah at the RH booth (she pulled her book after the BEA). 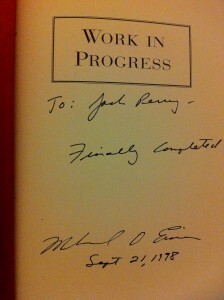 I remember how gracious Tim Russert was with everyone (from that BEA I would text message sales reports to him). I can’t even remember how many writers I got to meet. It was always a thrill. I remember the parties after the parties. Always trying to find the PGW party. It was the one to attend. I don’t remember ever writing an order at any BEA. I don’t think it ever was much of a show for that. Although in the pre-computer days, people tell me that it was the main reason to go. But my experience was the show is made for flash and not business. Today, the show has a semi-permanent home in NYC. Made it easier to just do it here every year. 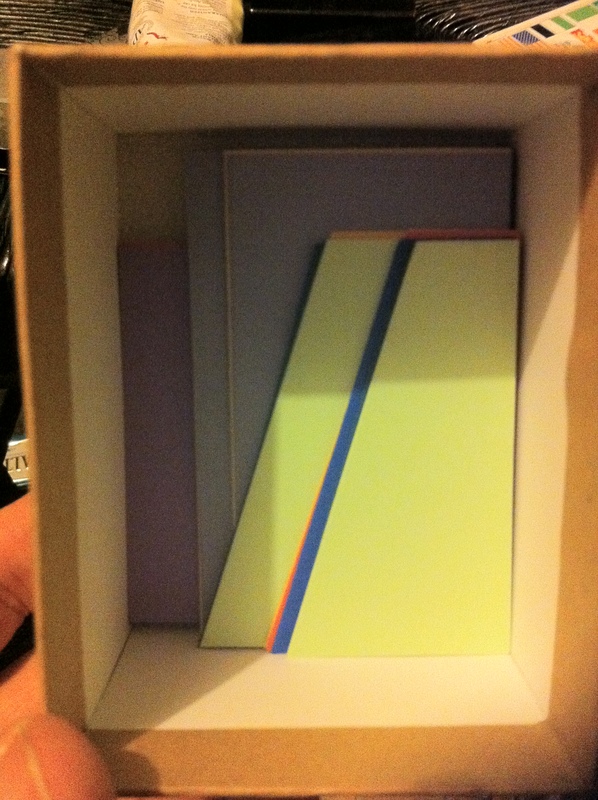 The other international book shows remain in the same place – Frankfurt and London and Beijing and Barcelona. So why not NYC? The show has evolved. There is a full day prior devoted just to digital. There are IPDF and PubLaunch conferences aligned with it. The show is much more educational and less flash. But I still enjoy it. 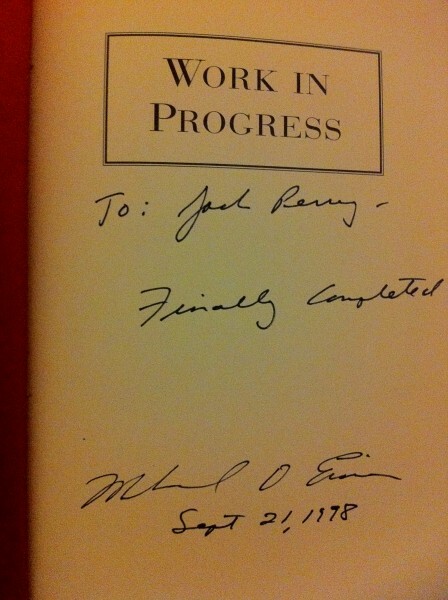 I still get the thrill of seeing and meeting an author. It is still a valuable experience. I enjoy Twitter. I find it a great way to stay in touch with others in the publishing industry, I also use it for news, sports and just general stuff. I don’t follow many celebrities. I find them boring. But the accounts with the most followers are generally celebrities… and many don’t even tweet that much. The top ten (with followers). Bieber actually tweets with over 21,000. But five of the top 10 have less than 2,500 tweets. That is barely saying anything. Only one of the top is an organization – YouTube. 8 of the top 10 are musicians. All of them are under 30. President Obama is the only serious one on the list. I am closing in on 800 followers! Thank you. I have sent over 11,000 tweets. I have a ways to go to join the top 10!!! DBW,Yesterday Goodreads was absorbed into the Amazon empire. At first I was a bit surprised, but the more I thought about it, the more it made sense. In this world of thousands of start-ups, being sold to a giant is common. Many reasons for this but the capital needed to spur rapid growth is generally a big reason. Plus, the bigger company will have more experience. I use both Amazon and Goodreads. I like both companies. Although over my life, I have probably read 1,000 (?) books, I have only list 31 on Goodreads. I like the site and enjoy scanning it for what people are thinking and reading, I am just not that interested in posting my own reading habits. Plus I was reading books long before Goodreads (or Amazon) existed, I am not that keen on going back and reviewing them all. I feel the same way about my list of movies watched – I put them on Flixster. I get most of my book recommendations from friends in person. Plus I scan publisher’s websites for my research and come across many titles. I probably have a queue of 25 books right now that I want to read. I have a love-hate relationship with Amazon. I admit, I use them. I love their customer service, their pricing and convenience. If I need a gift delivered across the country and need it there in two-days, Amazon will do that. They are reliable. But, Amazon can also be very hard on their vendors. There are numerous stories re: their feuds with publishers and other suppliers. Plus Amazon works towards monopolies. I wish I could read all my eBooks on my Kindle. But it is closed. So what will happen to Goodreads? Amazon points out that it will be a stand-alone like IMDB and Zappos. I hope so. Too much authority will kill Goodreads. Amazon reviews are bought and paid for, Goodreads still have credibility. But if things change, people will go elsewhere. It is a world where you must stay on top of your game, a few slips and the downward spiral is fast. 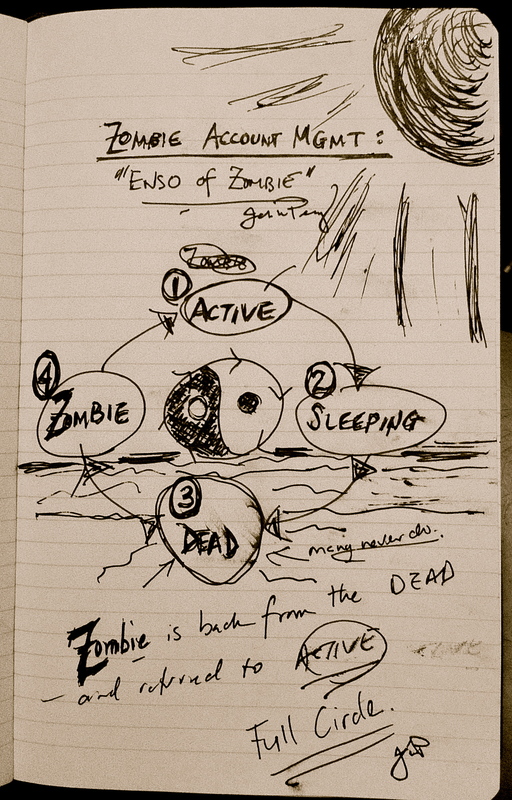 For more thoughts, I have a new post on DBW. Last night Lara Logan profiled Twitter and Square co-founder Jack Dorsey on 60 MINUTES. It was a very good piece and worth watching. Although a coder by training (self-taught), Dorsey gets inspiration from maps, trains, subways and The Golden Gate Bridge. He believes for a site to be successful it must be simple. It must allow the user to easily do what they want and the software just blends in and is forgotten. Twitter is a way to quickly tell anyone what you are doing. Anytime, anything, anywhere. Square allows you to easily use your credit card anywhere through your smartphone or tablet. Dorsey is a visionary that sees the obvious we all miss and then creates what we didn’t think we needed, but once we use it — can’t believe what we did before. He ends by saying he wants to one day be mayor of New York City. Working in NYC, I would welcome him. Given his childhood love of trains and subways, imagine what he could do with the largest metro system in the world?